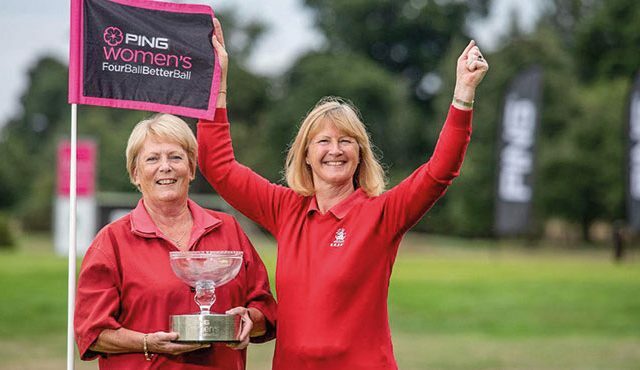 ESSEX GOLFERS Linda Woods and Pauline Nash put the sparkle on their club’s 130th anniversary celebrations when they became PING Women’s Fourball Betterball champions. 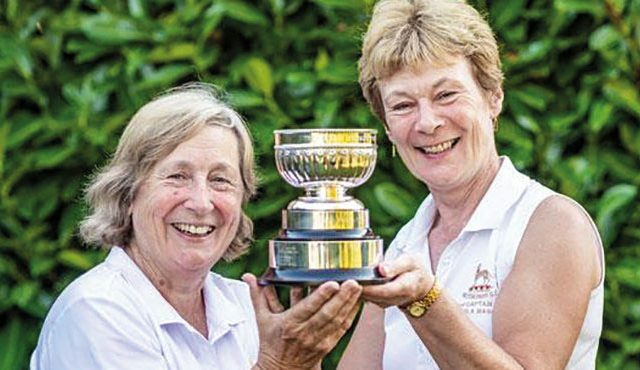 The pair, from Royal Epping Forest, snatched victory on countback in the Grand Final after they scored 46 points at PING’s Gainsborough Golf Club. The clincher was the 17th, where Nash chipped in for a par five and Woods promptly followed her, chipping in for birdie four and four points. 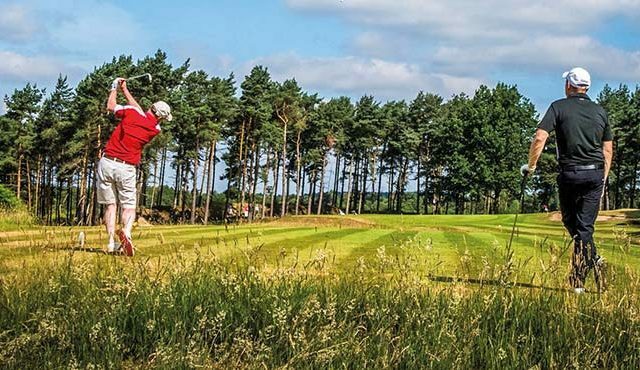 “We were quite ecstatic, it made the difference,” said Woods. 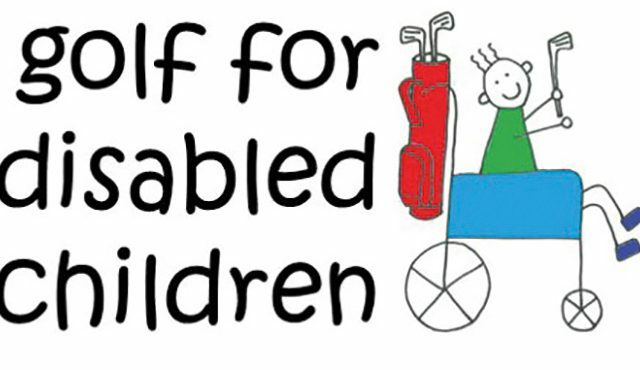 Woods,who plays off 14, and Nash, a 19-handicapper, play together regularly but had never won anything as a pair.